Native to southeastern Mexico, the cataractarum palm, also known as the chamaedorea cataractarum palm, cat palm or Mexican hat palm, is an attractive, trunkless palm tree that can be found growing in the warm coastal regions of the United States. The ideal growing climate for the cataractarum palm is USDA plant hardiness zones 9 through 11, in areas where the average annual minimum temperature is at least 20 degrees F. A versatile, simple to care for palm, chamaedorea cataractarum can also be grown as a houseplant. A cataractarum palm can be grown indoors or out. Plant the cataractarum palm in a partially shaded location where it will receive no more than six hours of sunlight each day. 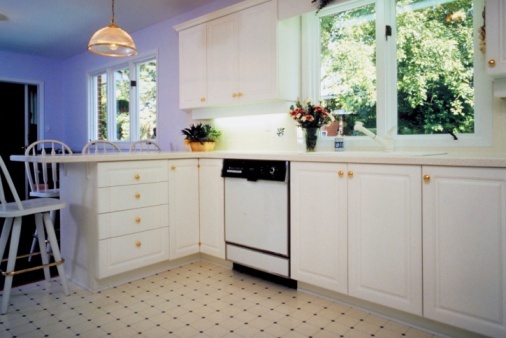 Choose a location that also offers rich, well-draining soil. Plant the palm at the same level it was planted in its nursery container. Water your cataractarum palm frequently to keep its roots well-hydrated. Water it daily, if necessary, to keep its soil wet. Reduce the frequency of your watering if you see standing water at the base of the palm. 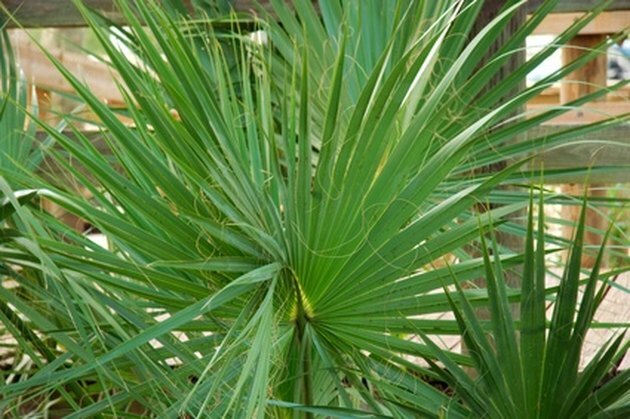 Fertilize the cataractarum palm with a specially-formulated palm tree fertilizer in March, June and October. Apply the fertilizer according to package instructions and water it in. 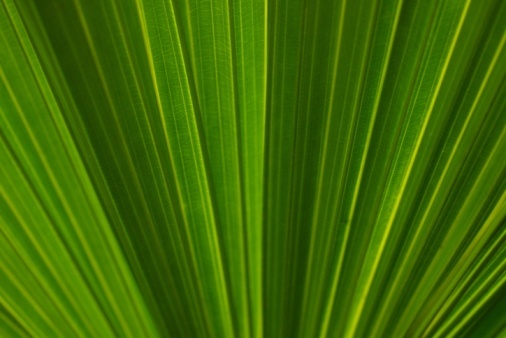 Regular fertilization will help keep the palm's fronds green and healthy. Prune the cataractarum palm as needed to removed discolored, diseased or dead fronds. Removing problem fronds as soon as you notice them will allow the palm to produce healthy, new growth.